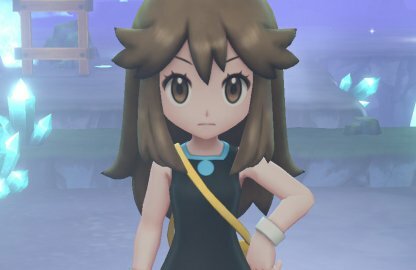 Read this Pokemon Let's Go Pikachu / Eevee guide on how to catch the legendary Pokemon - Zapdos. 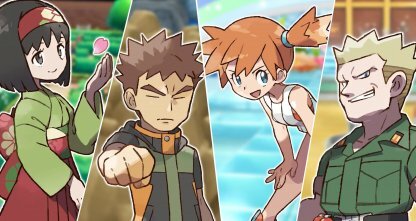 Learn base statistics, location, recommended Pokemon, capture & battle tips! 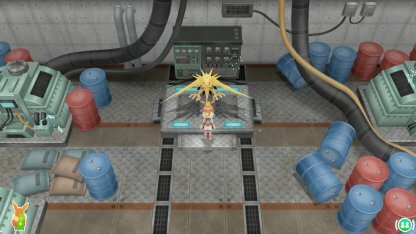 In order to get to Zapdos's location, you need to beat Koga of the Fuchsia City's Gym which will let you use Surf outside of battle which you will need to get to Zapdos. 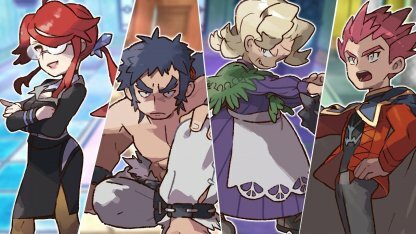 Having beat Koga, you will now be able to use Surf outside of battle to traverse bodies of water expanding your ways of getting around. 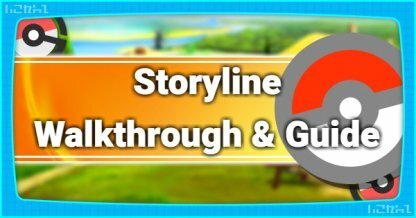 Use Surf to reach the Power Plant visible from Route 10. 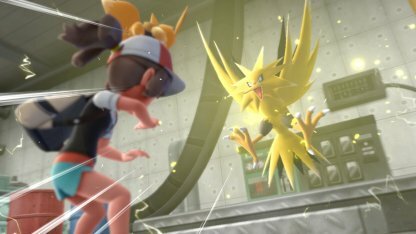 Zapdos will be at Level 50 when you encounter it and will have strong attacks that may knock out Pokemon lower than its level. Aim to at least get your team to match its level to beat it. 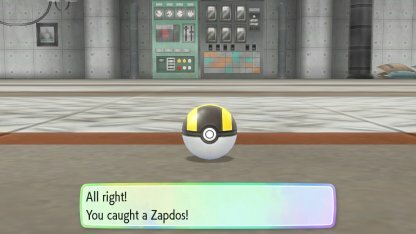 Bring as many Poke Balls as you can to catch Zapdos. 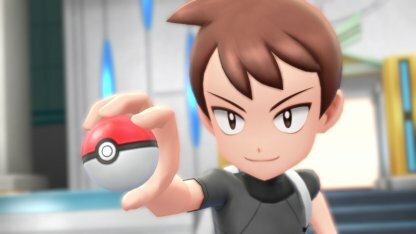 Great Balls and Ultra Balls would be better if you can afford to buy a lot of them. 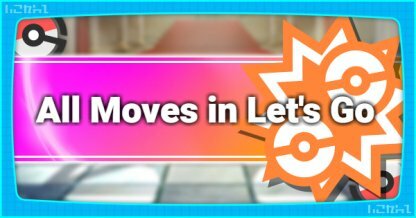 Buy yourself time by using moves that reduce accuracy so you can have more turns to defeat Zapdos. 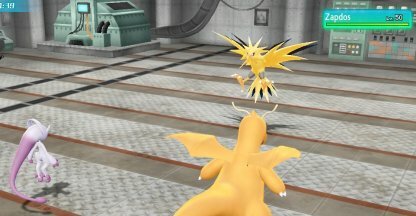 Pokemon that are a combination of Rock and Ground take advantage of 2 of Zapdos' weakness so most of their attacks will be effective against it. Golem Use Earthquake and Rock Slide to weaken Zapdos by taking advantage of its Type weakness. Rhydon Use Tail Whip to weaken Zapdos before hitting it with Rock and Ground attacks. 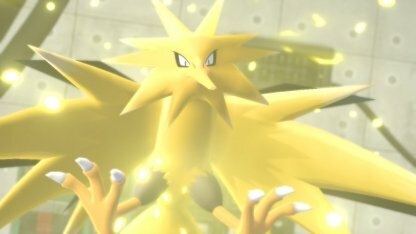 Onix Use Screech to significantly lower Zapdos' defense to make it easier to take down with attacks. Ice Attacks are super effective against Zapdos. 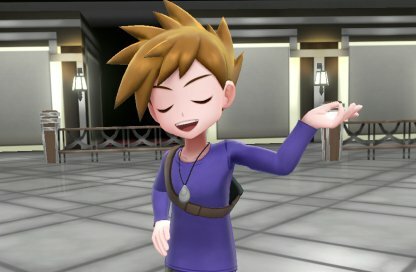 Just make sure to avoid Pokemon that are weak against Zapdos. 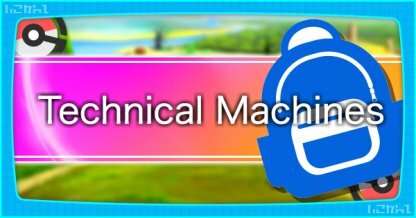 Snorlax Snorlax has high HP and is capable of learning Ice moves like Blizzard and Ice Beam. 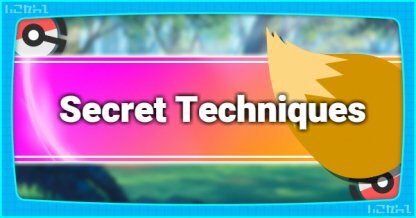 This makes it able to tank Zapdos' attacks and deal effective damage at the same time. Lapras Teach Lapras multiple Ice attacks so that it can deal continuous damage to Zapdos for all of its turns.